If You Want To Live Longer And Lose Weight, Do Weight Lifting! 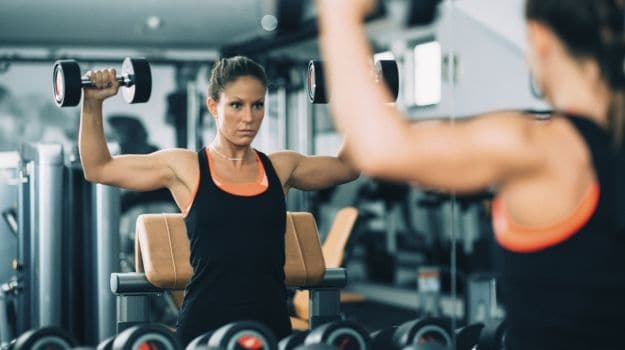 Home » Living Healthy » If You Want To Live Longer And Lose Weight, Do Weight Lifting! Muscle power starts decreasing after 40 years of age and improving it can increase your longevity. Read here to know how. A less active thyroid may mean more years added to your life, suggests a new study. Having children late may increase the longevity of women and their genetically related family members as well.